A model toy show is coming to Dundalk. 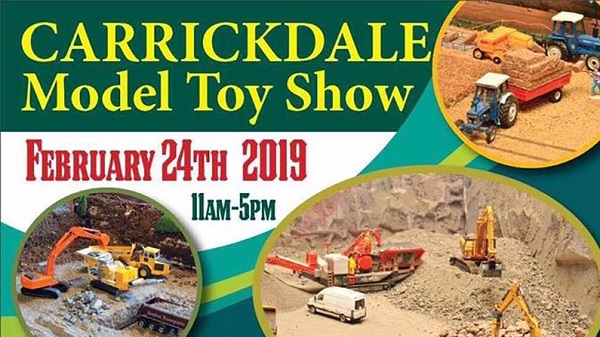 The event will take place in The Carrickdale Hotel in Carrickarnon, Ravensdale, on Sunday February 24th from 11am to 5pm. On the day some of the country’s finest displays and traders will be in attendance with an excellent variety of models. Admission is €5 for adults, €3 for under 16s while a family pass is available for €15.